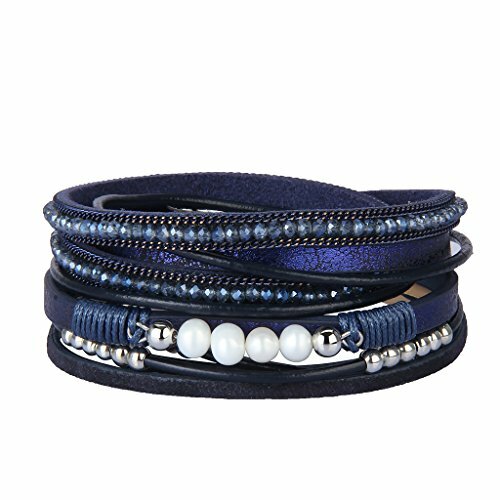 Brand Name:MetJaktMetJakt is a store selling fashion jewelries. All products enjoy an exquisite craftwork as well as stylish design, high-quality stainless steel. Tungsten steel. Titanium steel and alloy material, As well as high quality stones or glass.fully guarantee the quality, no lead nickel cadmium. They are very trendy, fashionable and affordable.Occasion:In daily life, party, birthday, anniversary, engagement, wedding. It is also a great gift for your friend, girlfriend, lover, daughter, mother as Thank you gift Christmas gift.Jewelry Care:MetJakt pieces are made to last but be sure to take proper care of your jewelry.Avoid wearing your jewelry in water such as the shower, pool, or beach. Keep your jewelry away from perfumes and lotions as this can cause wear and tear. Always clean your jewelry in warm water with soap. This will ensure your jewelry lasts for years to come.Quality Control:All of our pieces go through intense and rigorous quality control processes to ensure that our jewelry is up to standard and built to last.Service:Any question, please feel free to contact us. We will try our best to serve every customer. Significance Of Wearing Jewelry: Jewelry itself has no value, but the jewels which can make women shining! 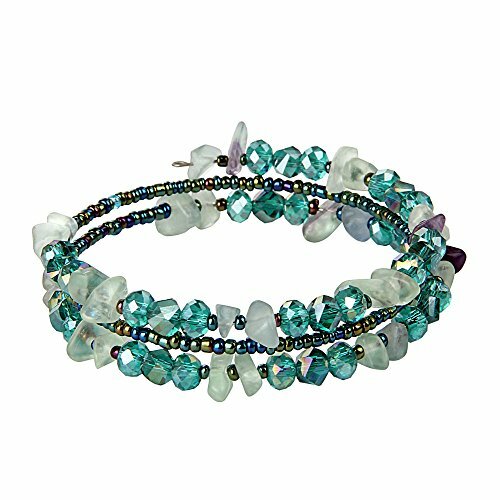 The champagne crystals beaded wrap bangle bracelet add infinite brilliance to everything they embellish. Elegant and stylish, it suitable for grand events like Wedding, Anniversary, Birthday, Valentine's Day, Party, Etc. 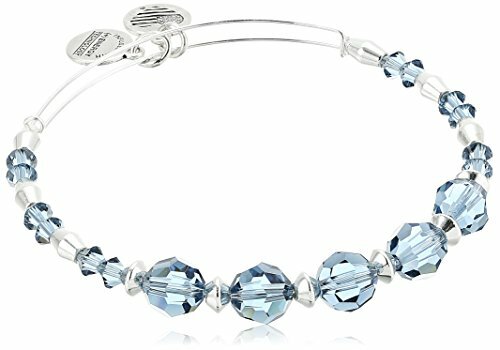 It's a romance bracelet for women and girls to show your love . Tree of life symbolizes of the inter connection of life and the flow of creation, also known as the Tree of Knowledge, the Tree of Life with its seeds, branches and roots signifies the family tree. It will Infuse Abundance and Prosperity into Your Life. 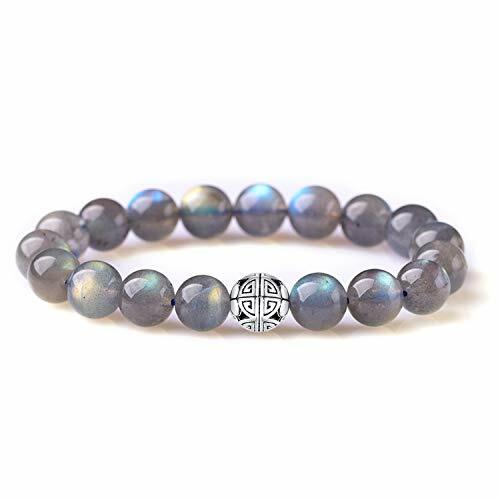 When you wear it, it promotes beauty, health, good luck and healing. Has good wishes friendship bracelets gift for you best friend, friends wear the same jewelry Of course, it's also a great gift for yourself, because every one deserves a beautiful thing. Tips to Care for Jewelry: 1. Remove Jewelry during Sports and Shower 2. Keep Jewelry Away from Liquid Goods like Perfume, Swimming Pools and Spas 3. Don't Mix Storing the Different Jewelry 4. Put Jewelry On After Applying Makeup Package Content: 1pcx crystals beaded Tree of Life Bracelets and Elegant Gift Box ! 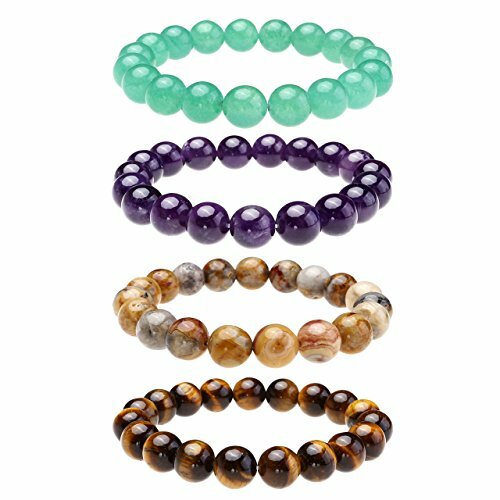 This Jewelry Fashion bracelet is made of high class material, For wearing years still bright as new as long as the proper maintenance. Maintenance steps: 1,Regularly clean jewelry,Choose soft hair brush sweep clean the surface to remove surface stains. 2,Don't overlap, Collision chafed,Should be stored in the original packaging or in the box of the independent small grid,Avoid to scraping surface 3,Don't wear when shower, Washing face, Sweating 4, In summer time, Better have backup to prevent jewelry to be decoloration by sweat5,Occasions: Wedding, engagement, party, working, shopping, vacation, gift, businessGift: It is a good gift for your lover, families, friends and coworkers. Makes you eye catching in any occasions. Shopping Notes: 1. All purchase delivered by AMAZON,2.Any question, please feel free to contact us. We will try our best to serve every customer. 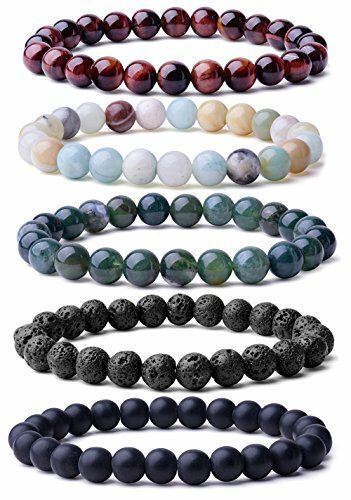 Looking for more Crystal Beaded Bracelets similar ideas? Try to explore these searches: Tan Brush Pant, Sour Bubble Gum, and Kettler Set Table. 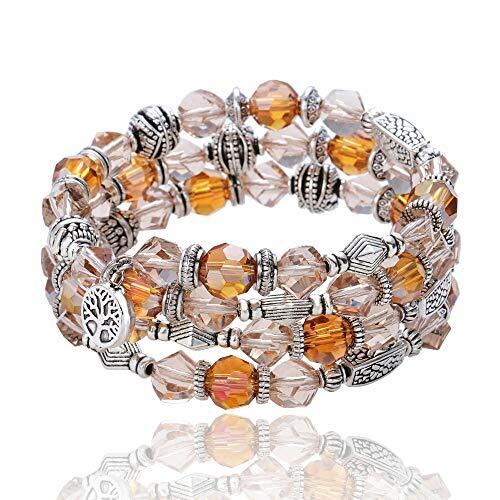 Look at latest related video about Crystal Beaded Bracelets. Shopwizion.com is the smartest way for online shopping: compare prices of leading online shops for best deals around the web. 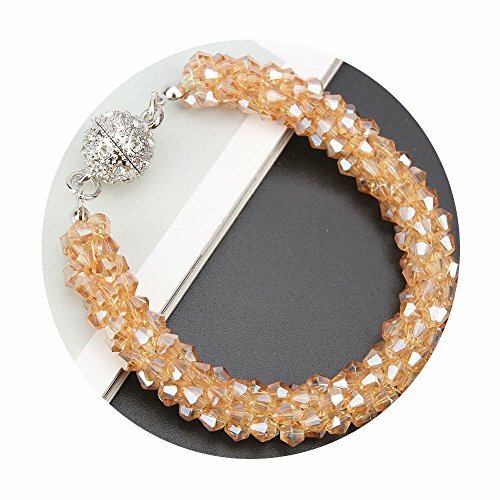 Don't miss TOP Crystal Beaded Bracelets deals, updated daily.